Duke basketball player and NBA prospect Zion Williamson, who will at least have some pocket change while possibly being forced to live in Northern Ohio over the next half decade, is expected to command a nearly $100 million shoe contract before next month’s draft lottery. New York Yankees outfielder Giancarlo Stanton, having to offer more refunds to the gun show than the NRA in recent, financially strapped years, was placed on the 10-day injured list with a left biceps strain. New England Patriots quarterback Tom Brady, bringing a rare smile to the face of Patriots coach Bill Belichick like the ending of How the Grinch Stole Christmas!, announced his (fake) retirement from the league on his new Twitter account. Kentucky men’s basketball coach John Calipari agreed to a lifetime contract with the SEC school, making Calipari the first person since Harland Sanders to willingly want to be forever associated with the commonwealth of Kentucky. 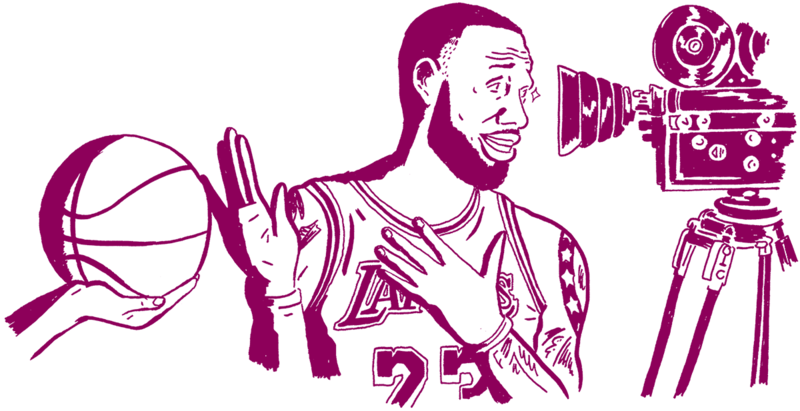 Los Angeles Lakers forward LeBron James chose filming the Space Jam sequel over playing for Team USA during this summer’s FIBA World Cup, which will inevitably lead to James trading away the package of Daffy Duck, Wile E. Coyote and Foghorn Leghorn halfway through the movie and untimely injuries to Bugs and Lola Bunny ahead of the seminal matchup with the Monstars. The Alliance of American Football, which at the very least can say it lasted longer than the United States Football League once then-team owner Donald Trump took the reins, suspended all football operations just eight games into the league’s inaugural 10-game regular season. Former Ole Miss receiver D.K. 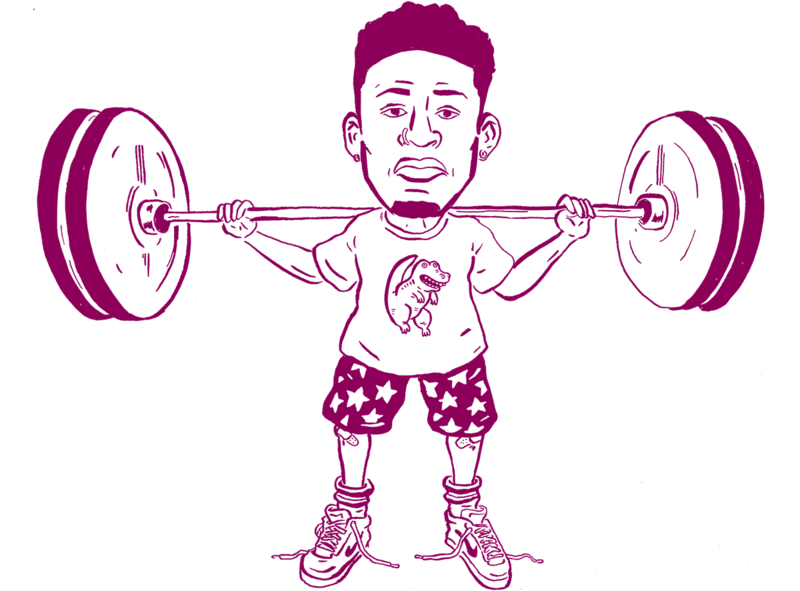 Metcalf, who likely used to yell, “That’s my Big Wheel, punk!” to his kindergarten classmates, could bench-press 50 pounds and squat 100 pounds when he was just 5 years old. LeBron James, who presumably is the reason Reebok is now the brand of the NFL’s Watt brothers, turned down a $100 million offer from the shoe brand in 2003 to sign with Nike because James “didn’t like their [Reebok’s] shoes that much.” The Washington Wizards, finally getting out of the marriage as the kids prepare to leave for college, fired general manager Ernie Grunfeld after 16 seasons, none of which ended in 50 or more wins. Professional golfer Phil Mickelson, displaying the most vitriolic reaction to a country musician since “Accidental Racist,” told country artist Jake Owen, “Take a 100 [dollar bill] and go f— yourself” after the “American Country Love Song” singer complained about Mickelson’s November pay-per-view event against Tiger Woods. Los Angeles Lakers guard Lonzo Ball filed a lawsuit against the co-founder and former business manager of Big Baller Brand for embezzling some $1.5 million from the 21-year-old, setting the stage for the biggest event in American history: a LaVar Ball deposition. Former UFC champion Conor McGregor, who proclaimed two years ago that he couldn’t be racist because he’s “half black from the bellybutton down,” called the Muslim wife of current UFC champion Khabib Nurmagomedov a “towel mate” while begging Nurmagomedov for a rematch. Milwaukee Bucks forward Giannis Antetokounmpo, who definitely flips over the board when he’s losing at Monopoly, tells his coaches, “I’ll just go dunk on all of them” when told to shoot the ball with five defenders camped out in the restricted area. 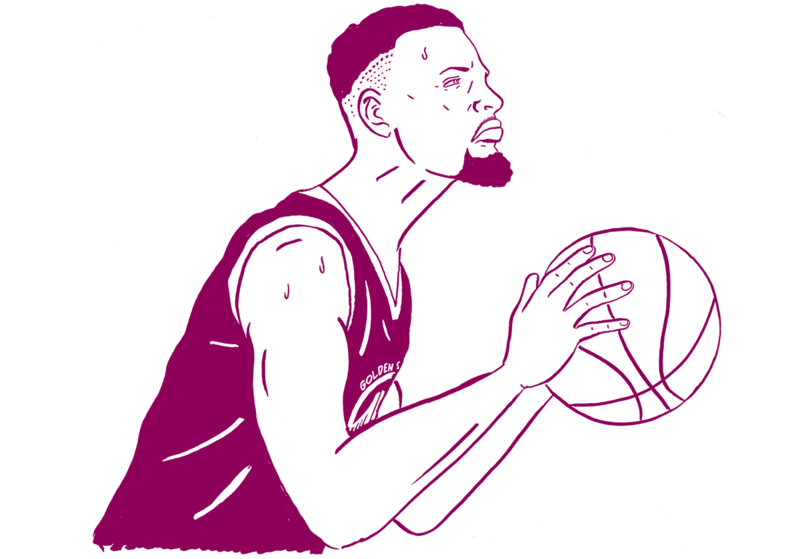 Golden State Warriors guard Stephen Curry, putting a literal “eye” in team, practically became the greatest NBA shooter of all time despite imperfect vision due to not wearing contacts for astigmatism. 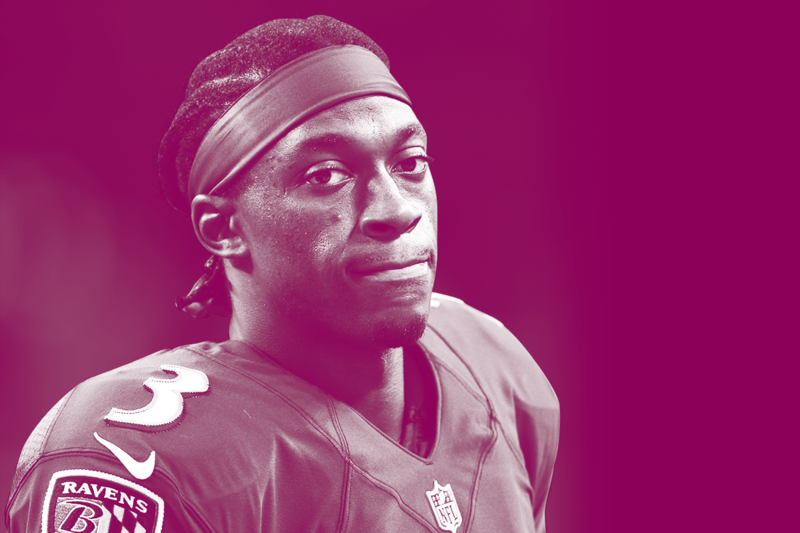 Baltimore Ravens quarterback Robert Griffin III, trying to threaten his own career more than the groundskeepers at FedEx Field, believes he had a chance at the starting job for the Jacksonville Jaguars had the team not signed Nick Foles. Green Bay Packers quarterback Aaron Rodgers, proving that blood is, at best, as thick as water, once jokingly told an opponent that the player’s team should sign wide receiver Greg Jennings while Jennings was still playing for the Packers. LeBron James, who will play fantasy basketball this summer, said he’s “never played fantasy basketball” as he explained how he will have to play lead recruiter of free agents for the Lakers this offseason. The Orlando Magic, doing everything they can to miss out on the final playoff spot, re-signed guard Michael Carter-Williams for the rest of the season.